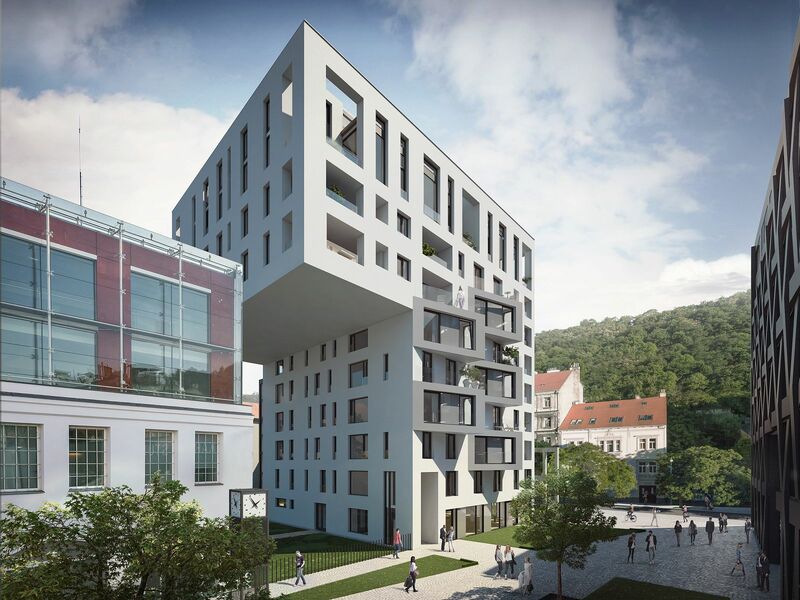 The Praga Residence development, located in the sought-after neighborhood of Karlín, is truly representative of timeless Czech design. The distinctive complex is on the site of the former PRAGA automobile repair company; the usage of the historic facade of the original building - now restored - tastefully connects the industrial era to today's modern age. The residence is located at the foot of Vítkov Hill and will form a set of three buildings. The highest of them features a bold architectural element that gives the impression that the upper floors are levitating in the air. The A.D.N.S. studio, responsible for the architectural design of the complex, boasts numerous successful projects. The Praga Residence offers modern accommodation coupled with urban convenience and tranquility thanks to a private garden and surrounding parks. An array of cultural and culinary venues & establishments - all nearby - will surely contribute to pleasant living. Traveling is easy, thanks to the proximity of almost all types of urban and long-distance transport: metro, trams, buses and trains. 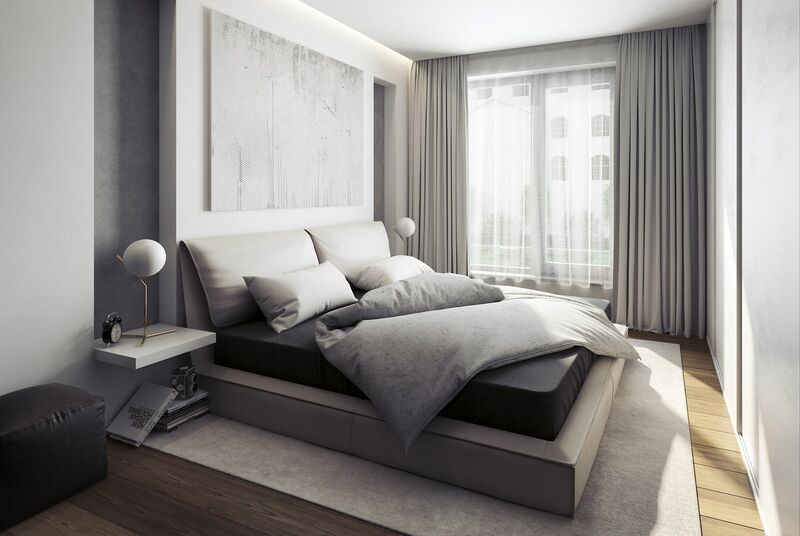 All 43 apartments will feature plenty of space, light and storage. 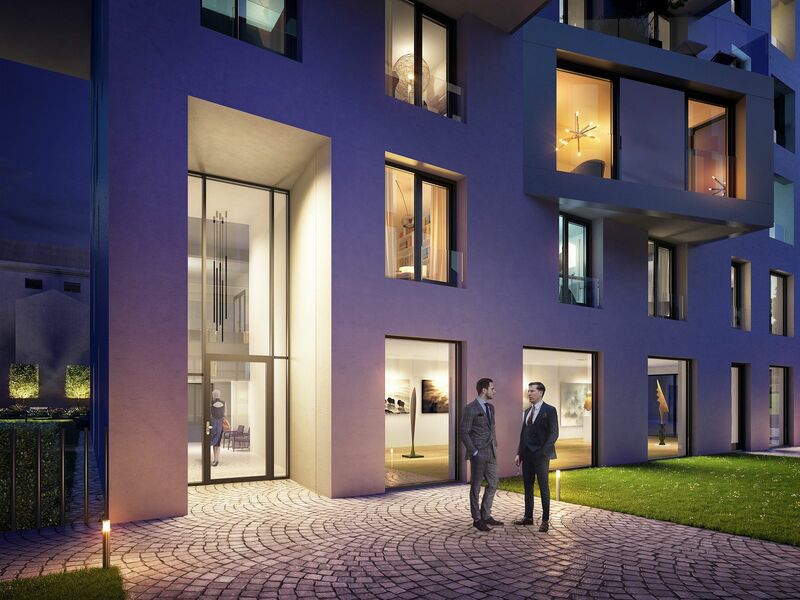 Each apartment will have a loggia, balcony or terrace and a cellar. Parking in the underground garage at extra cost. 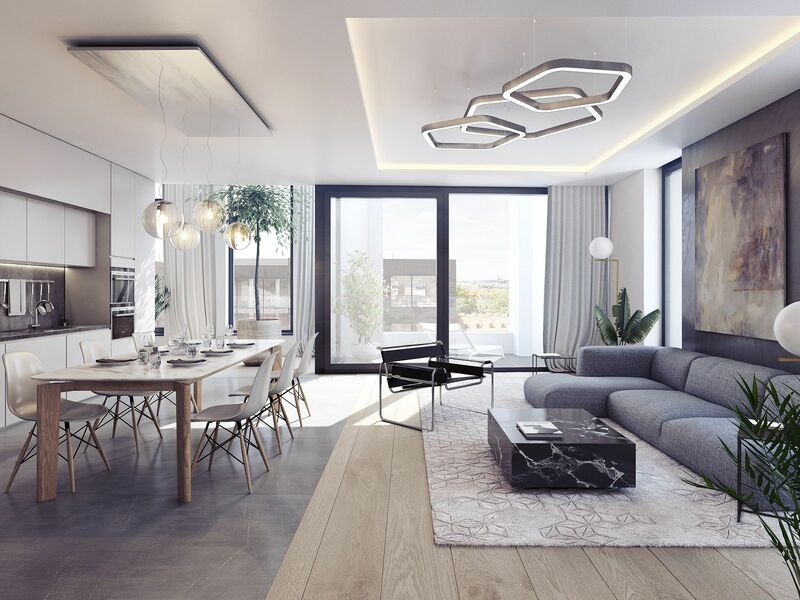 On its ten above-ground floors, the residence will offer flats ranging from studio apartments to 5-bedroom apartments with floor areas of ​​34 to 195 m2, including six luxury maisonette penthouses and two three-story garden townhouses with a garage with a workroom. Emphasis will also be put on the upscale appearance of glazed spaces and the lobby. 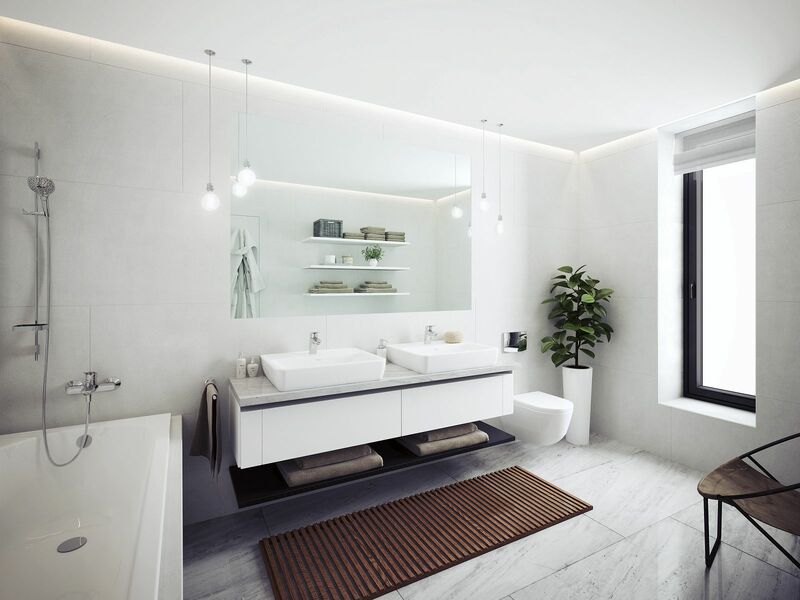 The apartments will be completed in a high standard with solid three-layer oak floors, large-format tiles and wall tiles, large windows, high-quality bathroom sanitary facilities and fittings, an alarm system, security door and videophone. Karlín is a most pleasant place to live. For culture, you can go to Forum Karlín, which is just a few steps from the residence. Contact with nature is not only provided by a private garden in the complex, but also by revitalized parks nearby. Cyclists, runners and golfers can find sporting activities close at hand. Lovers of all things gourmet will be enchanted by the choice of hip cafés and restaurants featuring fare from all over the world. The Negrelli Viaduct, the second oldest bridge in Prague and the oldest railway bridge across the Vltava River, will also contribute to the unique genius loci, or "spirit of place." 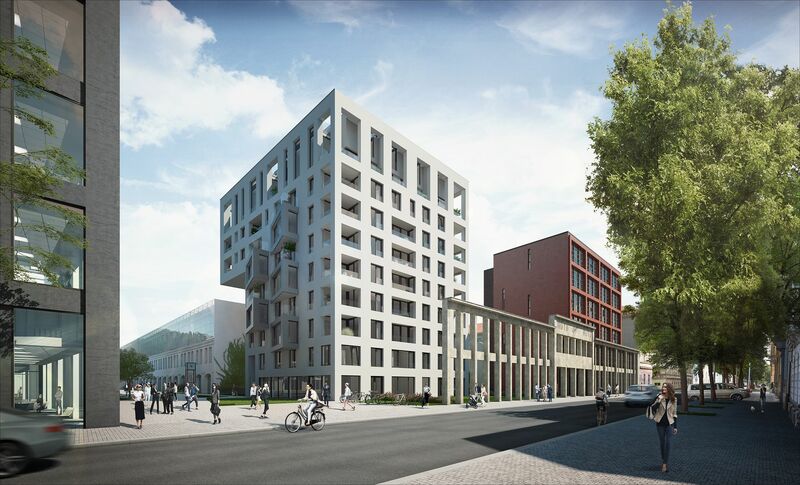 Following examples from Vienna and other European cities, the viaduct will have galleries, bistros, workshops, studios and more in its archways. For more information, please visit the official website of PRAGA Residence project.